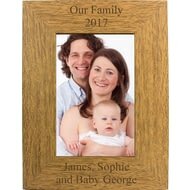 Personalise this Great Grandchildren 5x7 portrait wooden frame with a message over 2 lines of 30 characters per line. 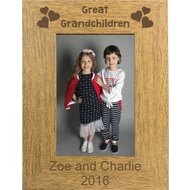 The words 'Great Grandchildren' is fixed. 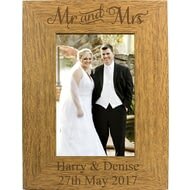 Personalise this 6x4 Grandchildren Frame with any message over 2 lines, up to 30 characters per line. 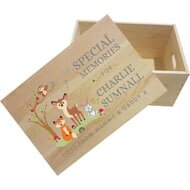 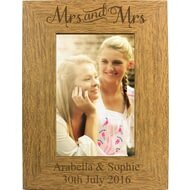 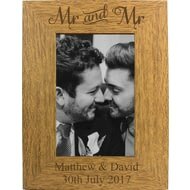 Personalise this Great Grandchild wooden frame with a message over 2 lines of 30 characters per line. 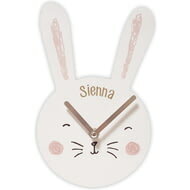 The words 'Great Grandchild' is fixed. 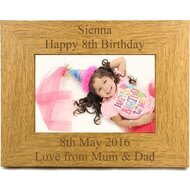 Personalise this Grandchild 5x7 portrait wooden frame with a message over 2 lines of 30 characters per line. The word 'Granchild' is fixed. 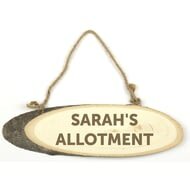 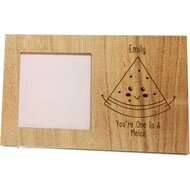 Personalise this pun-tastic photo frame with your chosen name of up to 15 characters. 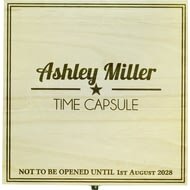 Personalise this unique gift with their name of up to 20 characters and the special date you want them to open it on. 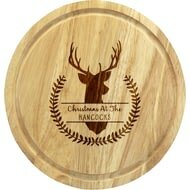 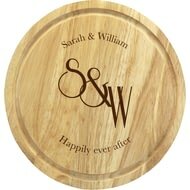 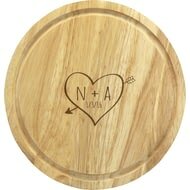 Made from environmentally friendly wood, this cheeseboard set is a must have for Christmas. 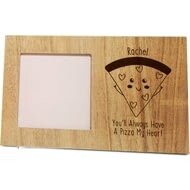 The dominoes each adorn numbers and farmyard animals. 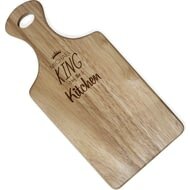 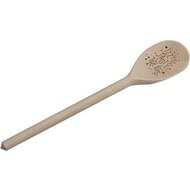 Made from quality hevea wood, this paddle board will make the perfect gift for any kitchen king. 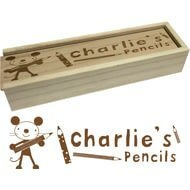 Personalise with their name of up to 15 characters. 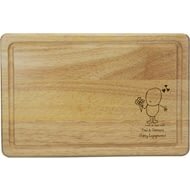 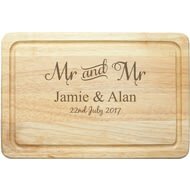 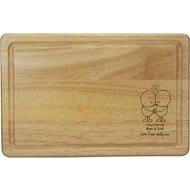 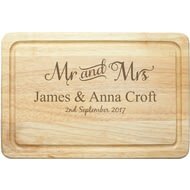 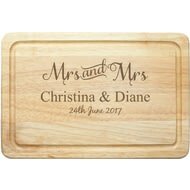 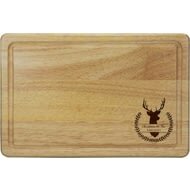 Made from environmentally friendly wood, this rectangular chopping board is a must have for Christmas. 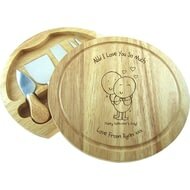 Is Mum a cheese lover? 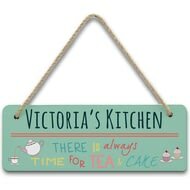 Or is she always in the kitchen whipping up something? 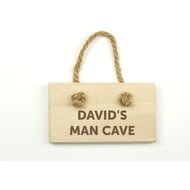 If so we have the perfect gift for her.